If your spiritual life is concentrated only on external practices and traditions, but does nothing to bring about real change, you have gained nothing. Too many people think as long as they keep the fasting rules, do their prayers, and attend the services, they are good Orthodox Christians. Yet if there is no love, no charity, and forgiveness of others, and your life is filled with gossip and judgement, your Orthodox Christian faith is worth nothing. Christ condemned the Pharisees not because they kept the law and attended to the traditions of the Jewish faith, but because they did so while filled with pride and arrogance. Without sincere repentance and holiness of life, their encounter with God led to an emptiness of heart. Because our Orthodox faith is one of tradition and liturgical structure, it is easy to fall into the trap of being nothing more than a Pharisee. 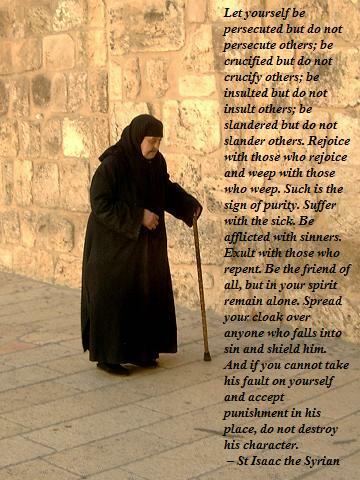 Being strict in one’s observance of Orthodox practices can easily lead to pride and arrogance. If you find yourself feeling better than others and proud of your piety, you have gained absolutely nothing. The external practice of the Orthodox Christian faith without heartfelt humility and repentance leads down the road of spiritual ruin. The Church is the hospital of the soul, but healing can only come if we put effort into it. If your doctor prescribes a medication for your condition but you fail to follow your doctor’s orders, you will not get well. The Church has all that you need for spiritual transformation, but healing only comes if you cooperate with the healing process. The goal is holiness (wholeness) and is the direct result of our having submitted in all humility to a life of repentance. When you do this Christ changes you. If you simply go through the motions of your Orthodox faith, you are no better off than the Pharisees whom Christ condemned. The Very Reverend Igumen Abbot Tryphon is the spiritual leader at All Merciful Saviour monastery located on Vashon Island in Puget Sound near Seattle, Washington State. The monastery is within the canonical jurisdiction of the Russian Orthodox Church Outside of Russia. The monastery’s widely acclaimed and popular Facebook page can be found here. 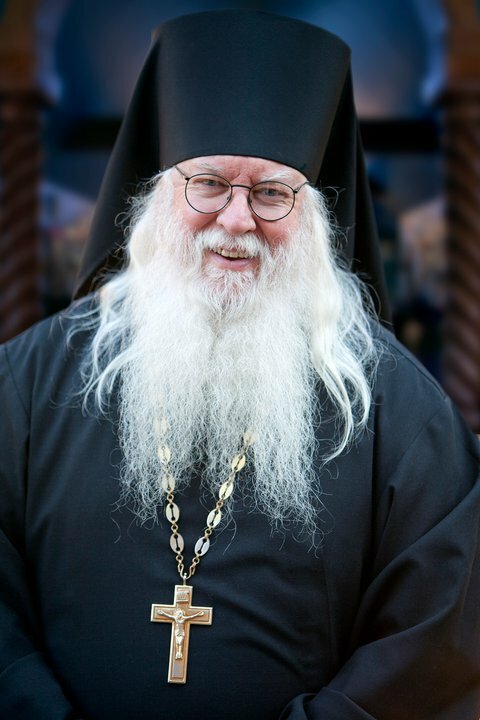 Abbot Tryphon’s popular blog can be accessed here.